Jesse Chanin is currently a Graduate Research Associate at the Education Research Alliance for New Orleans and a Ph.D.candidate in Sociology–City, Culture, and Community at Tulane University. She holds a Masters in Teaching from Fordham University and a B.A. in Anthropology from Barnard College. 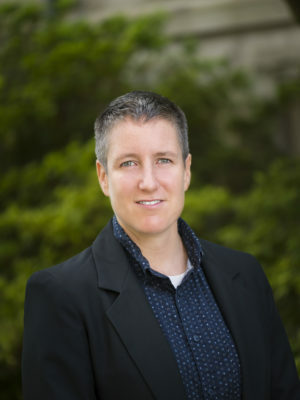 Her research interests include the intersections between traditional and non-traditional sites of education, family, agency, teaching, and incarceration.